Do influencers still influence anyone in 2018? Who are "influencers," after all? What makes them different from "opinion leaders?" Although many people use these terms interchangeably, PR managers need to separate them and understand which is right for a successful marketing campaign. With that in mind, let's check who is truly influential today and whom you should pitch for better results. As a PR manager, you know the significance of communication in marketing. Given that almost half of Americans don't trust brands and 84 percent of people give credit to online reviews and personal recommendations, it's no surprise that influencer marketing is on its rise now. Celebrities have brought positive results to digital and traditional marketing for a long time. Remember Jean-Claude Van Damme in the ad of Volvo trucks? Or, Ellen DeGeneres whose genuine reaction to the Japanese milk commercial was the best advertising that brand could ever have? But the statistics change today: according to the Collective Bias survey, only 3 percent of consumers trust celebrities when it comes to product purchase decisions. It happens so because more and more celeb influencers promote products in which they have no interest. They take money to mention you on Facebook or Instagram stories, but they don't sound genuine. And consumers feel that. Also, the audience of each celebrity is more diverse now. It's hard to predict how many of them will need a face cream and how many are looking for a car to buy. Bloggers influence their audience through writing in particular niches. They can craft original content as guest contributors or allow sponsored content on their blogs. Also, a review of your product with a strong conclusion from a top blogger can lead to a conversion rate boost. Examples of top bloggers in their niches are Jon Morrow (writing) from The Smart Blogger, Neil Patel (marketing) from QuickSprout, or Brian Dean (SEO) from Backlinko. Another option is video content creators – aka vloggers – with millions of followers on YouTube. Many brands work with them, signing contracts to promote a product. Examples are Zoella, who helped Lush get thousands of new customers, and PewDiePie, who has over 60 million subscribers and, therefore, is the most popular channel on YouTube. "Micro influencer" is a relatively new term describing industry experts who don't go after the big audience. They choose quality over quantity, and that is why their followers are more engaging than those of macro influencers. They try to connect with as many of their followers as possible on a personal level. 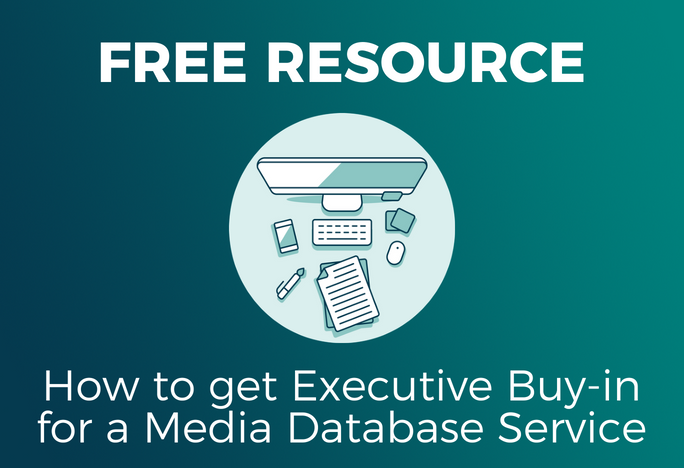 are experts in their specific niches, so they might help you reach a more relevant audience. Examples are Alexandra Lerner (wellness) and Marta Pozzan (fashion). People go to opinion leaders after they've read or watched influencers to check whether the latter was right. Influencers are active social media users, and they do something there all the time to put the wind in their life and business. Opinion leaders are active too, but they can well afford fewer publications. Examples are Seth Godin, Brian Tracy, and Robert Kiyosaki in the world of business. 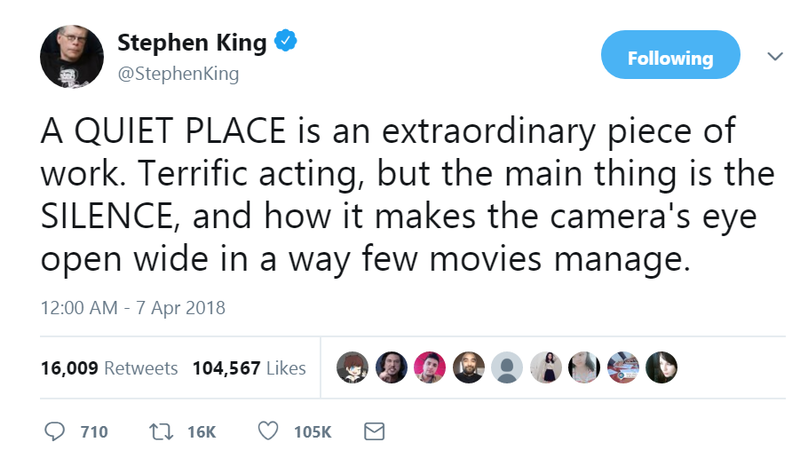 Or, Stephen King in the world of horror literature and movies. His positive or negative tweet about a book or a movie can change peoples' attitude drastically. Even your cat – remember Grumpy? – can become an influencer on social media but he will hardly become an opinion leader in any particular niche. So, opinion leaders are industry experts. Journalists, professional advisers, academics — those whom people trust due to qualification and experience. For instance, if Seth Godin mentions your business in his speech, book, or blog, it will boost your reputation by all means. 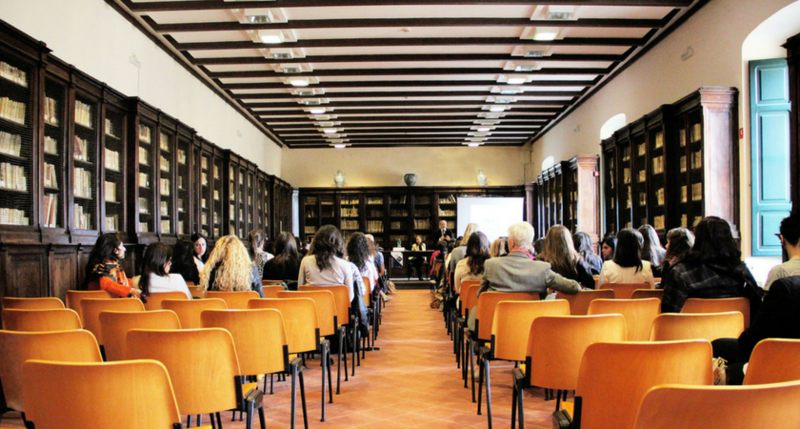 In short, opinion leaders are those knowledgeable and respected in their field, with views that carry significance to the community, and those forming public opinion on any subject. They interpret rather than copy media content, and they actively share it with the public. Influencers have fame with the public, huge following and overwhelming popularity. They are trendsetters, which makes them a powerful weapon for influencing your customers. If your brand is new to the public, influencers can endorse it; but such a strategy only makes sense if their audience (and he or she themselves) is relevant to your industry. It's not that difficult to outreach vloggers and micro influencers. Depending on your marketing goals, you can build long-term relationships with the right influencers so they would post about your product on different platforms for brand awareness and trust. They are great to engage new customers and affect their buying habits. 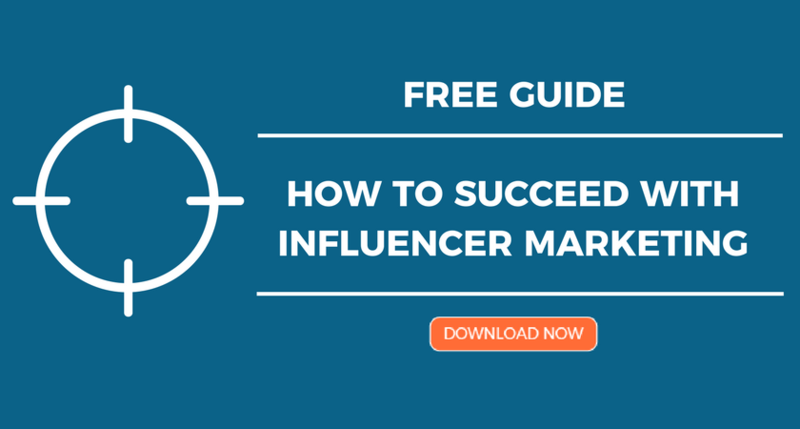 To identify the right influencer, consider their relevance to your brand, content types they share and the engagement rate (likes, shares, comments from their audience). Relevant and engaging? Great! Pitch them. The situation is different with opinion leaders. The concept they promote is more about "thought leadership" than "influencing." They don't care about follower numbers, but instead about expertise and knowledge. Opinion leaders are those influencing influencers. What's their benefit from your offer? Is your offer unique in the niche? Is it attractive and essential enough? Opinion leaders care about the niche. They invest time and money in their professional growth. They generate content of high quality for the purpose of educating others. So they won't promote your product for the mere money. Pitch them when you’re 100 percent certain that your brand's mission aligns with those of the target leader. 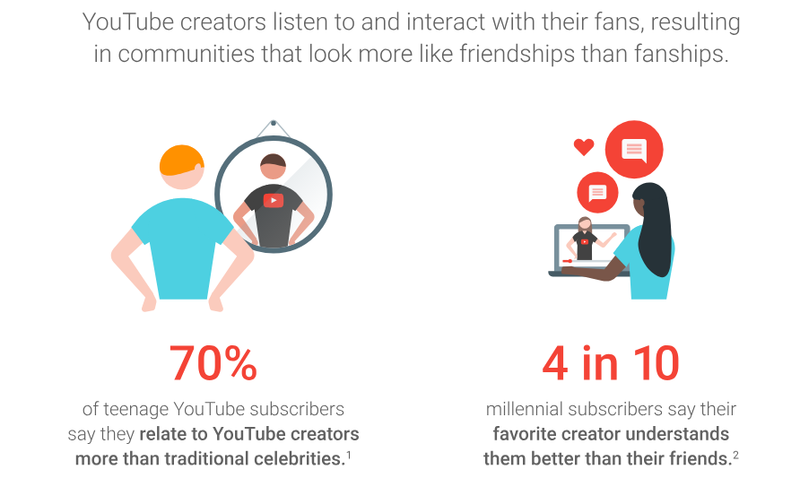 Your target audience trusts relevant influencers on YouTube and Instagram. Influencers trust opinion leaders. Make them all trust your brand and help with its promotion: spark their interest, explain what they get, align with their views and then your goals – and the positive results – won’t be long in coming. The key to a successful campaign is choosing the right influencer or opinion leader. Don't think about numbers of their followers. Think of a genuine added value they can give to the community with the help of your brand. Lesley Vos is a seasoned web writer and blogger at Bid as well as a contributor to many publications on business, marketing and self-development. Feel free to get in touch.